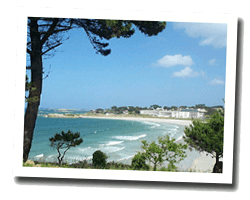 Located between Perros-Guirec and Tréguier, Trévou-Tréguignec offers exceptional natural spaces and a charming little seaside resort, Trestel, with a beautiful sandy beach. The beaches of Royau and Poulpry are wilder. The Rouzic island, facing Trestel, is home to a colony of northern gannet. 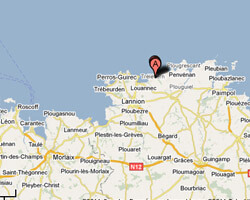 In Trévou-Tréguignec enjoy a seaview holiday rental.